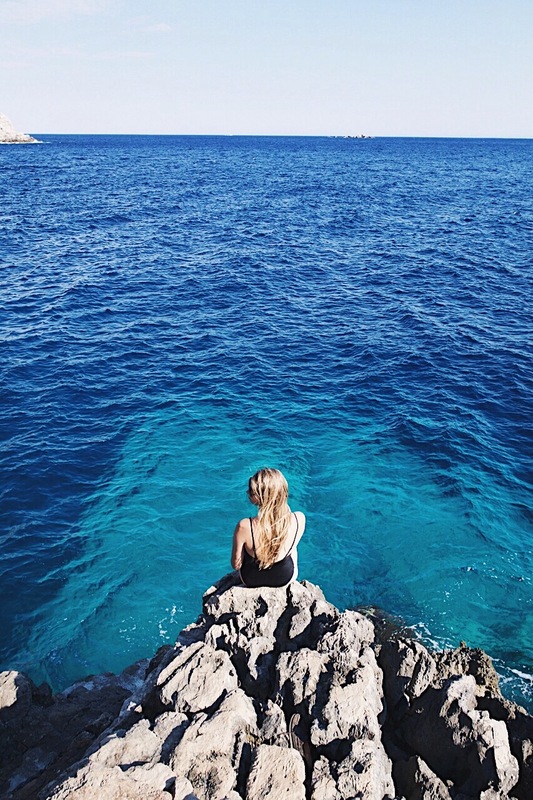 After our busy roadtrip schedule through Croatia it was time for some relaxing and island vibes. 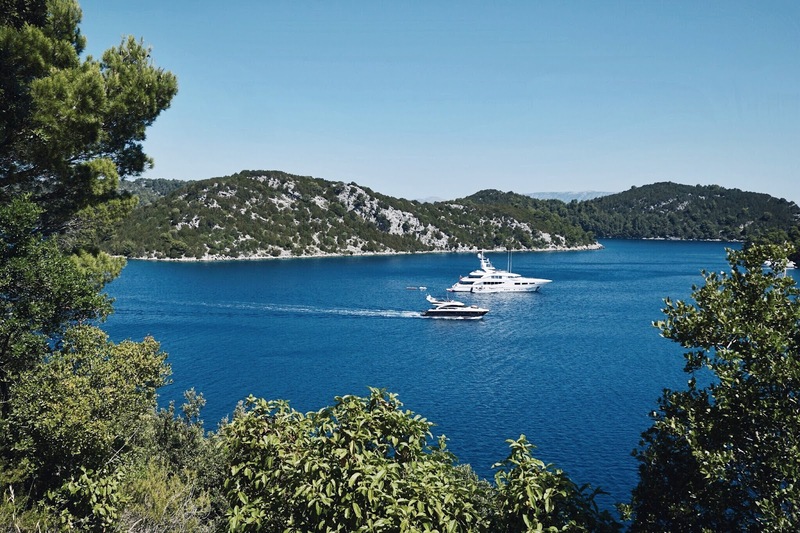 So after our stay in Dubrovnik we took the ferry to Mljet to enjoy the island for a couple of days. 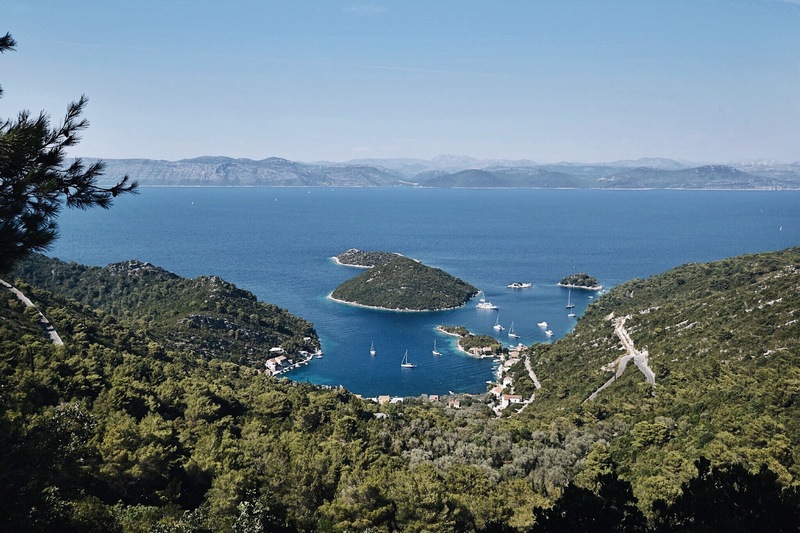 Mljet is known as the greenest island of Croatia, and that is definitely not a lie. What we also loved about the island was that it was not touristy at all, despite its beauty. 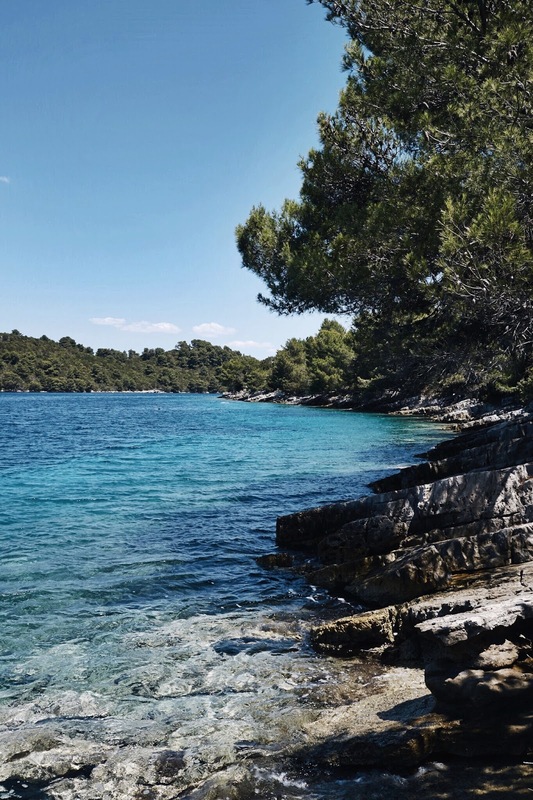 Mljet is quite a small island so a couple of days were enough to explore its peaceful hidden beaches and gorgeous nature. Although Mljet is not that touristy, the prices for food are quite high. This restaurant located in Polace village serves some really delicious (and more affordable) seafood! This restaurant is located in Sobra (which is a tiny harbour village) - and has a nice selection of fresh fish. Konoba Lanterna is located next to the seaside, so a good place to enjoy your food while overlooking the sea!